Learn about whether your communications with your expert witness are confidential, how information from consulting expert witnesses and testifying expert witnesses is different, discovery matters you may confront with expert witnesses and necessary disclosures regarding expert witnesses. Learn about the ethical considerations of working with expert witnesses. 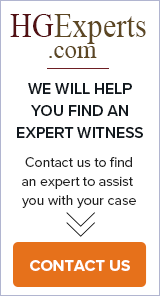 Are Expert Witness Communications with a Lawyer Considered Attorney Work Product? Communications, drafting, reviews and expert reports may all consist of attorney work product, but this could depend on a few different factors and may affect lawyer and client privilege. Knowing what work product protections cover may help the those involved understand better everything that may remain safe between the professional confines. Lawyers may hire expert witnesses for various types of cases, including cases involving employment issues, intellectual property, engineering or a number of other areas. Sometimes these experts have attorney-client privilege with the lawyer representing the client. However, in other cases this privilege may not exist or may be waived. While there are many experts hired for a case used within the walls of a courtroom, there are some that have been retained to provide assistance or details about the subject of the case that deals with a specific field of expertise. There are certain files that the expert witness must have in order to do his or her job of testing materials, reviewing certain details and forming an opinion based on facts. The disclosure of facts or data within the case is often something the judge must order the company or person to provide if the entity or individual does not feel it is necessary. It is possible during the disclosure period that the expert witness’ testimony may face exclusion resulting in the opinions not being heard in the courtroom. This could lead to the dismissal of the expert witness if the legal team and expert do not follow the Federal Rules of Civil Procedure. Avoiding exclusion is crucial for the testimony to remain in the case. 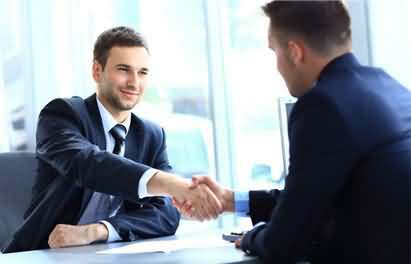 The lawyer and expert witness must maintain a professional relationship as they are employer and employee while attempting to build a strong working relationship for the case. By keeping the work-related matters ethical, both must push aside other personal issues so that ethical concerns do not harm the client.